Gene is an evidence-based work psychologist passionate about helping organisations prosper and individuals achieve their full potential. Trained in the scientist-practitioner model, he acts as a trusted advisor to employers about how to facilitate and enhance business and individual performance. This means that he applies ‘science’ (theory and research) to practical, day-to-day challenges in the workplace. This may involve selecting leaders or identifying high potential staff through psychometrics, structured interviews, and other valid tools; helping executives ‘walk their talk’ in building a culture of performance excellence; or guiding managers in how to more skilfully utilise employee engagement levers. Whatever the application, his clients can be sure that the tools and techniques involved will be evidence-based and robust. Gene has worked in academia, government, consultancy, and the corporate sector. He has lived and worked in the US, New Zealand, Australia, Germany, and the UK. 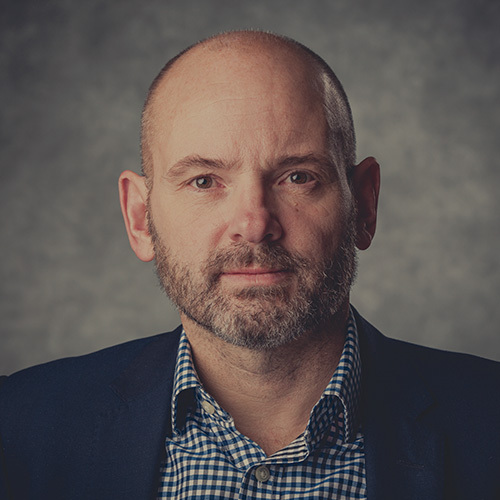 He is the managing director of Working Matters, a work psychology and management consultancy operating in the UK, Asia Pacific, and internationally. ‘As a former academic, I’ve always had a lot of ideas and models running through my mind. As I offered consultancy and training, I tended to deliver this information in isolated fragments. 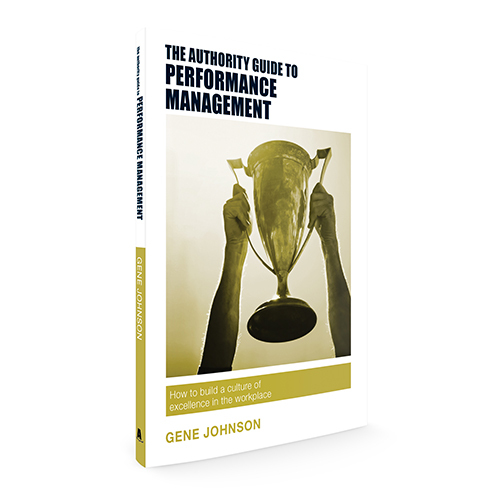 Writing a book on performance management culture forced me to consider how all these ideas fit together in a comprehensive framework. I knew that it all made sense, but when I sat down to write the book, it helped me to better conceptualise what ideas fit where. As a result, my competency as a consultant was enhanced. I found myself better able to approach a problem and consider its different aspects strategically. I am definitely a better advisor to organisations as a result. ‘I had been told by another Authority Guide author that a book is not a meal ticket, but rather a very impressive business card. I knew about the former point, having authored academic chapters and a text on strategic human resources management – it’s not about the money! I couldn’t agree more about the latter point – my book attracts people who like my practical model and my evidence-based approach. This enables me to work with clients who value what I do: not faddish practices, but evidence-based tools and techniques, as well as a focus on employee growth and wellbeing. My previous publishing experience was with academic books, so I expected a long, drawn-out process. I am amazed at how easy it has been to work with the team at SRA Books. Two aspects in my interactions with the team stand out for me. Firstly, I was encouraged to draw upon my experience in fleshing out my thoughts. I was really made to feel like a subject matter expert who had something valuable to say – so thanks for the kudos! Secondly, when I did sound too academic, the team was great at diplomatically working with me to rework what I had to say, while ensuring that my original intention was still intact. What I greatly value about working with the Authority Guides series is being able to combine my evidence-based principles with a practical approach. I’m thus able to communicate some useful science about real-world issues to practitioners and managers who want to use psychology in the workplace.